The wait for the 2020 Jeep Gladiator is over! Jeep has finally released their mid-size pickup truck, and it is better than we could ever have imagined. 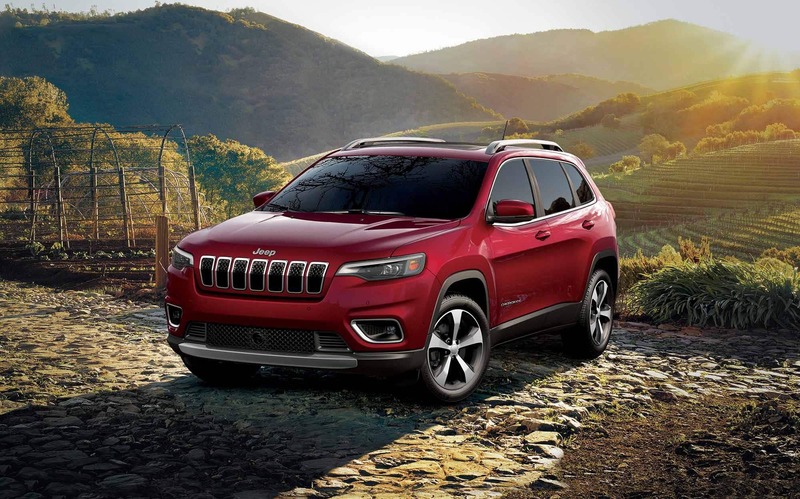 This authentically Jeep design offers amazing 4x4 capabilities, impressive towing and payload, open-air freedom, advanced powertrain options, and the versatility you are looking for. In short, the 2020 Gladiator is everything you love about a Jeep, mixed together with a truck. For that reason alone, the Gladiator is worth getting to know more about, which is why we are going to keep giving you more information down below! We'll cover power, features, and even safety! What safety features come with the Gladiator? When it comes to a Jeep, your first thought might not immediately be the safety features that are available with it. This rings especially true with a pickup truck, which you're wanting to use for its capabilities more so than just how many airbags it offers. 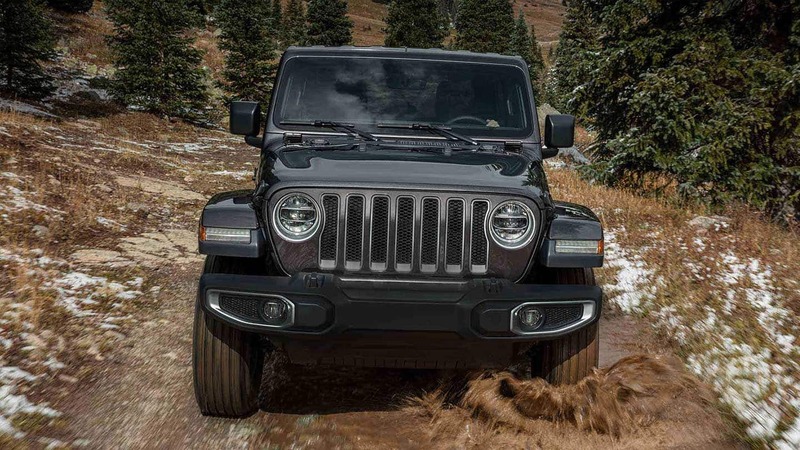 Jeep has made sure that the 2020 Gladiator doesn't skimp on safety, and instead rises to the occasion and offers the latest safety technology on the market. There are over eighty available passive and active safety features with the Gladiator. Some of these features include electronic roll mitigation, a forward-facing off-road camera, adaptive cruise control, blind-spot monitoring, electronic stability control, and rear cross path detection. A major standard feature is a ParkView rear backup camera that even comes with dynamic grid lines! This is just the tip of the iceberg when it comes to safety, but it's the perfect place to start. 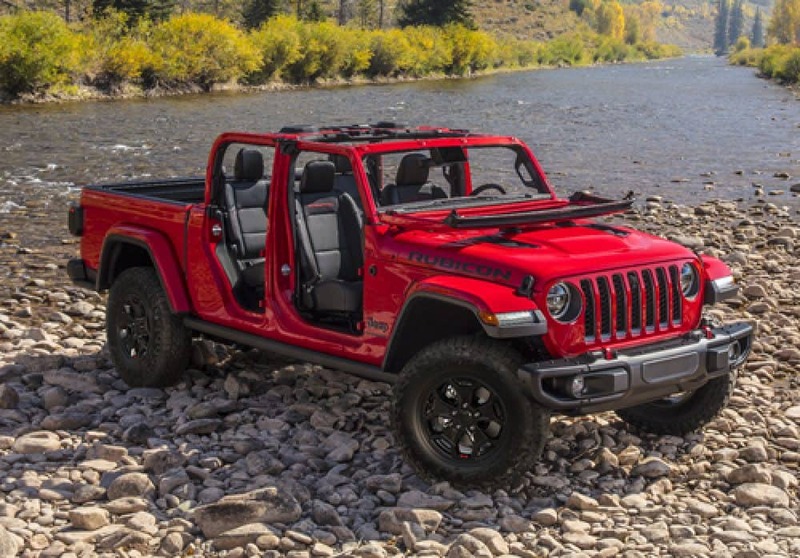 Power is no obstacle for the 2020 Jeep Gladiator. This mid-size pickup truck comes with powertrain configurations that are sure to please everyone. 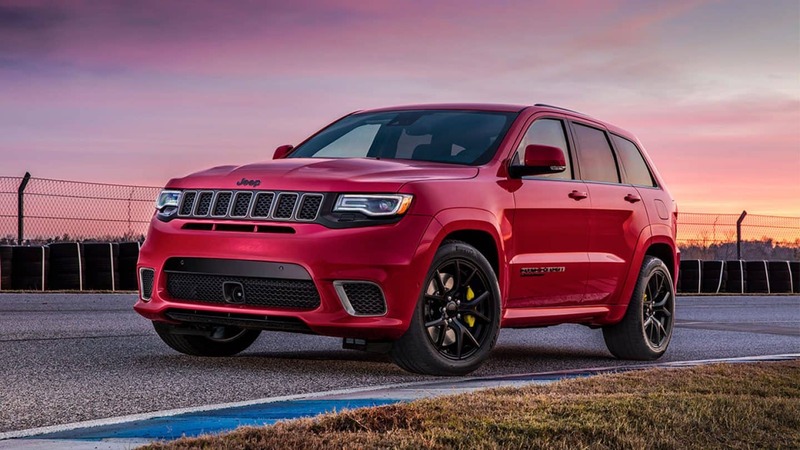 The first engine is a Pentastar 3.6-liter V6, which can produce up to 260 pound-feet of torque and 285 horsepower. Along with this engine is engine stop-start, and a six-speed manual transmission. You can opt for an eight-speed automatic transmission if that suits your needs better. Along with this engine is another option that will arrive in 2020. This engine is a 3.0-liter EcoDiesel, which can pump out 442 pound-feet of torque and 260 horsepower. Instead of getting the manual transmission as standard, this engine gets the eight-speed automatic. What are some design features? The Gladiator isn't just a highly capable truck that will keep you safe. This vehicle also comes with authentic styling, the latest in infotainment, and premium features. You'll be getting a sculpted form inside, which wraps into the instrument panel that might even come with accent stitching depending on the model. The functionality is unparalleled, with easy-to-use climate and volume control knobs, charging ports, and control of the ESS system. Other impressive features include either a 3.5-inch or 7-inch information LED display, which makes sure that you get digital readouts, and tire-fill alert. There are also three touchscreens you could get, including a 5.-inch, a 7-inch or an 8.4-inch. Really, the Gladiator is perfectly balanced in all aspects, and the design features inside just prove it. Now's your chance to own a piece of Jeep history! The 2020 Gladiator has been talked about for a long time, and it's finally here. Stop by our dealership today and ask about our Gladiator inventory. We'll be sure to find you the perfect Gladiator.